I get quite a few questions regarding my hair. I decided that a blog post devoted to my hair could possibly be helpful to those of you out there who want to go red or are having trouble maintaining it. 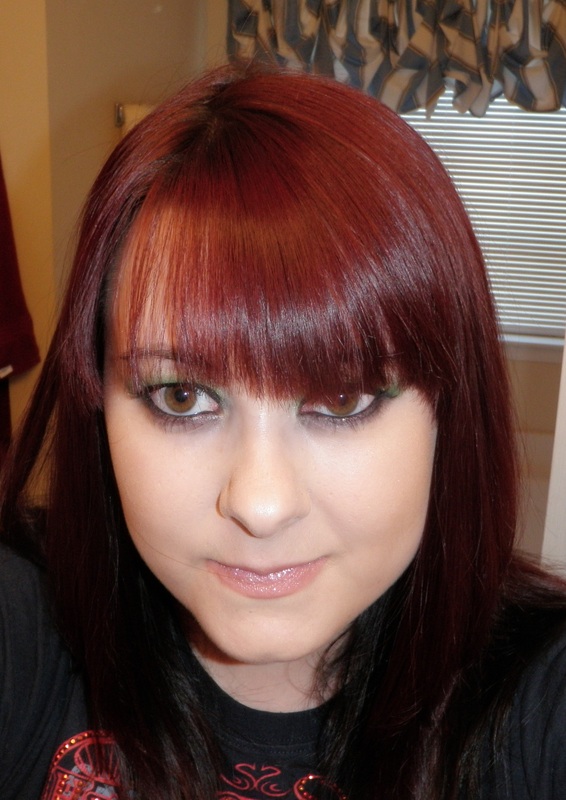 Red hair has quite a learning curve and it did take me more than one dye job to learn what works for me. I’ve been keeping this color for about two years now and I am never going back! Read on for more!